The drinking water solution for apartments in Greater Vancouver. 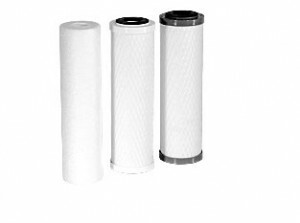 Take complete control of your water quality right at your tap with this countertop filter designed for our unique local (Greater Vancouver) water conditions. Delivers unlimited amounts of great-tasting, safe, clean water you can trust for all your drinking, cooking and food preparation needs. Won’t strip your water of healthy minerals. Installs in minutes right at your tap. Perfect for apartments or where permanent installation isn’t appropriate. The effectiveness of a water filtration system is directly related to the performance abilities of its filter cartridges. 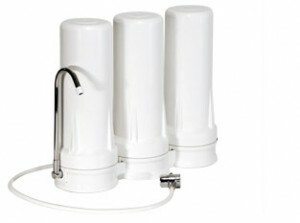 watermatters drinking water filtration systems incorporate a sediment filter and two specialized carbon blocks to ensure your comprehensive protection from the known contaminants found in our local water supply (Greater Vancouver). Replace approximately every 9 months.